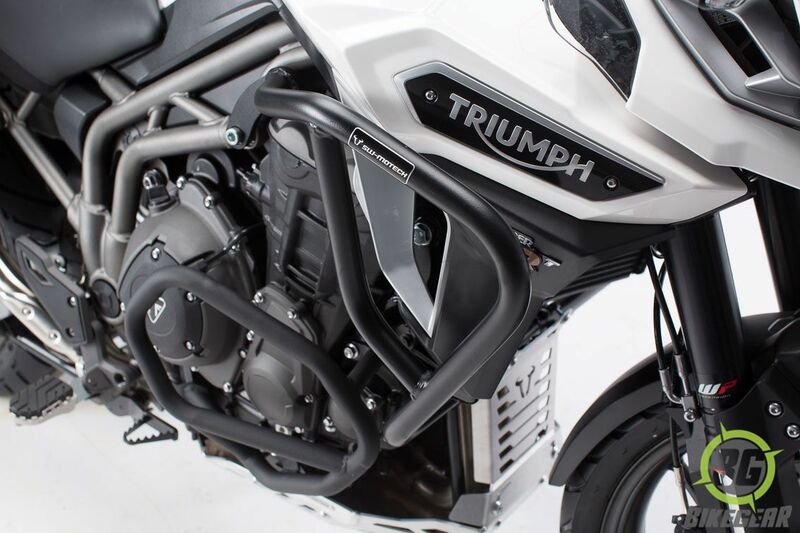 The SW-Motech Adventure Crashbars are designed to deliver the utmost protection in the event of a crash or drop, this SW-MOTECH Crashbars Engine Guard is crafted from 22 & 27mm steel pipe for strength and stability. 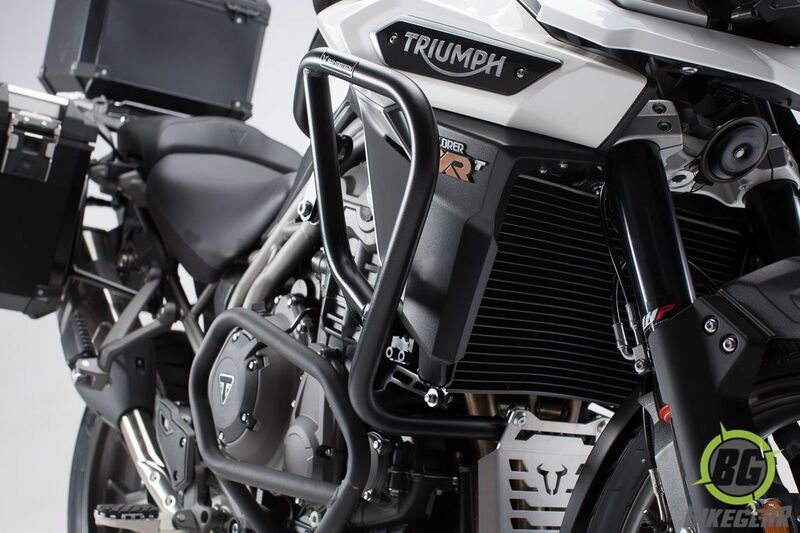 This unit protects the tank, fairing and other vulnerable components on the motorcycle. 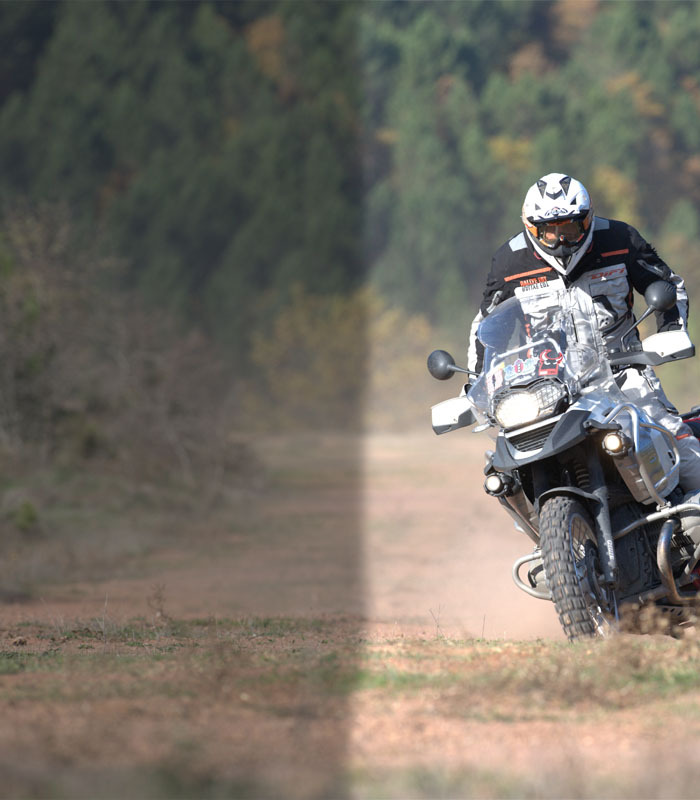 Each engine guard frame has been engineered to match the curvature of the bike model, mounting to current anchor points – so drilling or welding won’t be necessary! 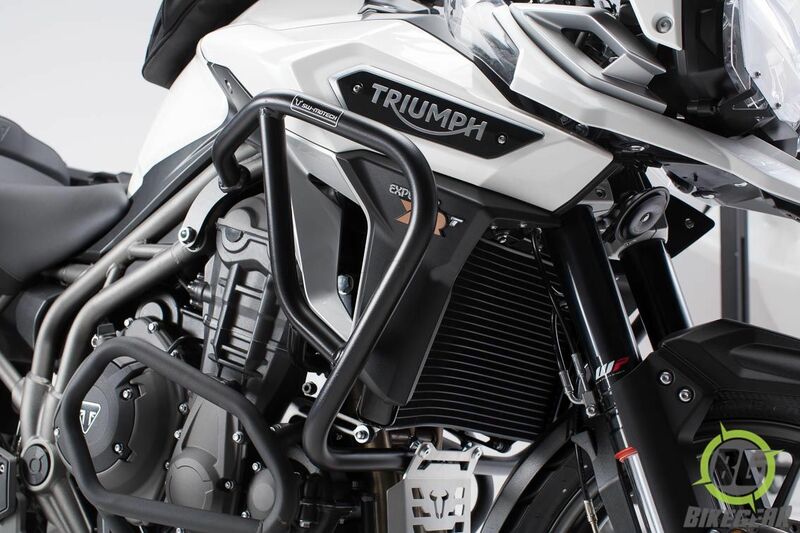 Black powder coated for durability, these bars provide protection from the elements and give your bike a badass look.